The conference International dialogue: East-West was first held in Sveti Nikole, in the year of 2010. The Archive section contains all the information about the previous conferences, including photo and video galleries. Also, we have included information about the Organizational and Editors Committees, the number of participants and articles and the published scientific journals. Throughout the years our conference is growing and the number of articles and participants is gradually rising. 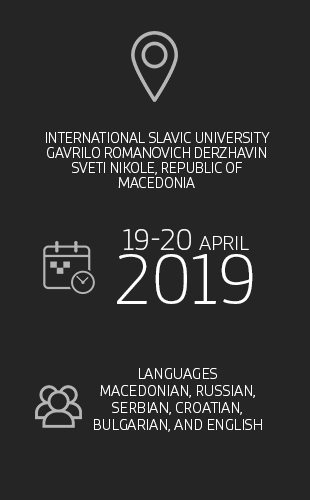 In comparison, our first conference had 55 authors from Macedonia, Russia, Uzbekistan, Belarus, Kyrgyzstan and Bulgaria, while in the year of 2016 there were 210 participants with 141 articles. Please check the Menu on the left to see more information for a specific year.